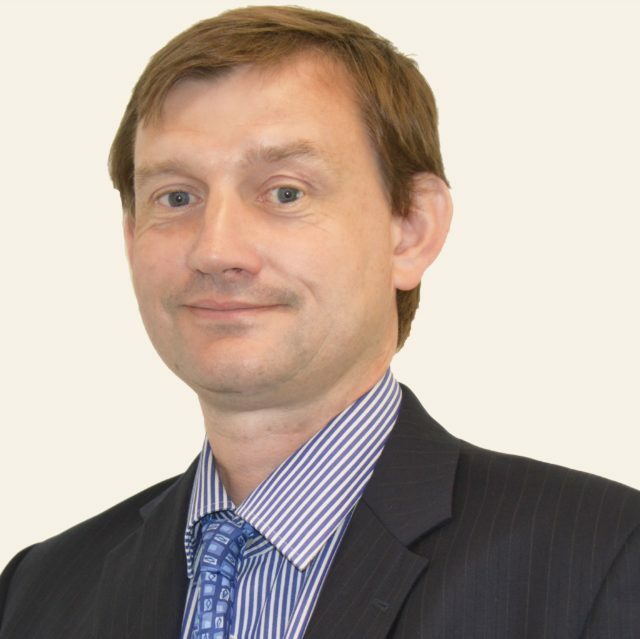 Paul qualified as a Certified Accountant in 1995, having been with M+A Partners since 1989. He is a Non-Audit Accountancy Manager and looks after a wide ranging portfolio of owner managed businesses. Paul specialises in the solicitors sector and has a number of years’ experience in all aspects of solicitors’ accounts and regulations, including probate related work.